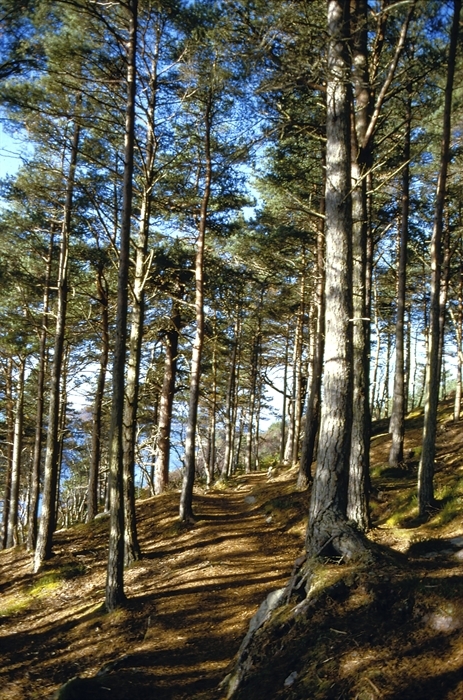 The Lochalsh Woodland Garden is an attractively designed garden. 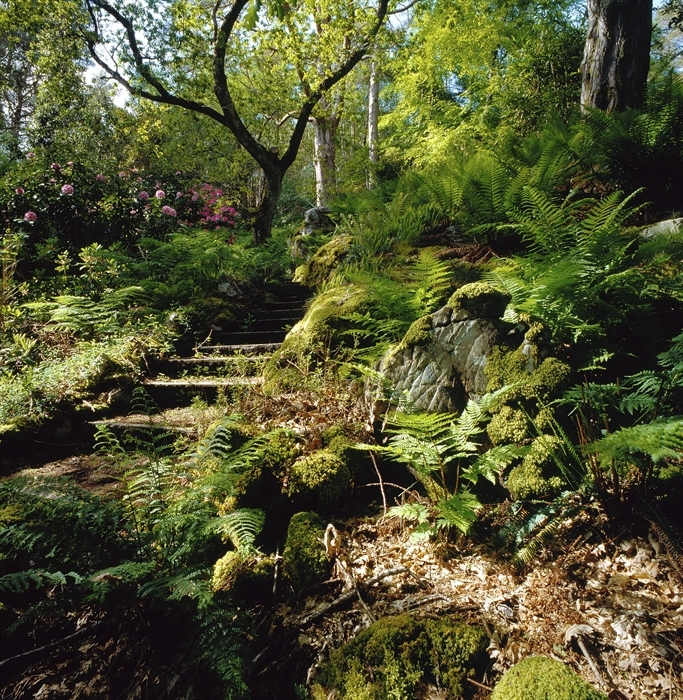 Lochalsh Woodland Garden specialises in Himalayan and far eastern plants and boasts stunning views of Skye. The garden also includes some sub tropical plants from New Zealand and Tasmania.